A.J. Bahou is a trial attorney, mediator, arbitrator, and registered patent attorney who practices in the area of electrical and computer engineering technologies, Blockchain, data privacy, security, healthcare, and intellectual property law, including litigation of patents, copyrights, trademarks, and trade secrets. He has extensive experience in all aspects of patent infringement litigation, from pre-complaint investigation through trial and appeal. Mr. Bahou has worked on cases involving varying technologies such as Blockchain, smart meters, virtual reality, medical devices, computer hardware, software, and Internet security systems. 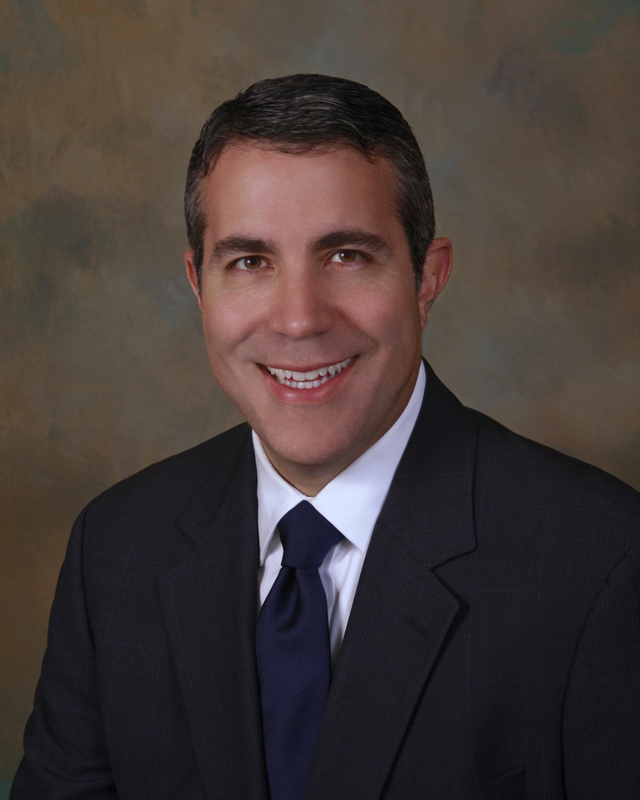 He has represented clients in electronic discovery disputes, motion practice, claim construction ("Markman") hearings, PTAB trials, federal court trials and several appeals before the United States Court of Appeals for the Federal Circuit. Mr. Bahou is a Board Member on LaunchTN, Board Member for Middle Tennessee ISSA (Information Systems Security Association), Chair of the Tennessee Bar Intellectual Property Law Executive Council, and past President of the Tennessee Intellectual Property Law Association.